DECEMBER 4, 2018 - A Canadian clinical trial published in the New England Journal of Medicine provides the first approach for safely preventing blood clots (or venous thromboembolism) in people with cancer. 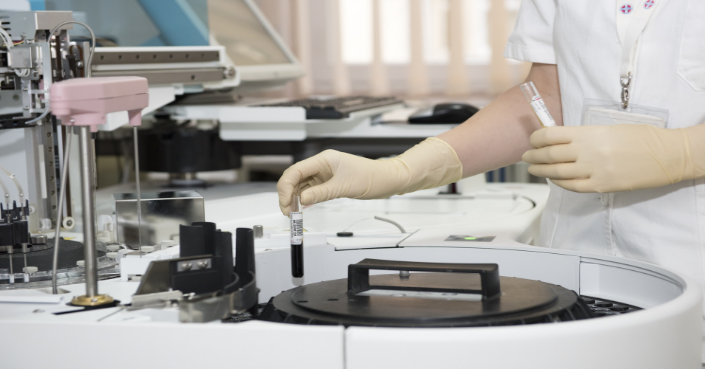 About half of people newly diagnosed with a solid cancer could be candidates for the strategy, which involves a low dose of a direct oral anticoagulant called apixaban. 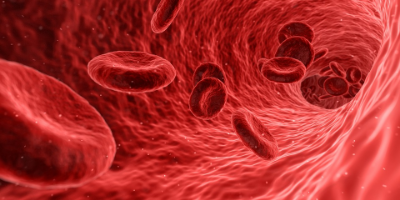 With about 1.9 million people* diagnosed with cancer every year in Canada and the U.S., the researchers estimate that about half, or 950,000 could be considered for the blood clot prevention strategy tested in the study. In this population, the strategy would be expected to prevent clots in six percent, or 57,000 people. The preventative strategy would also save money, as treating blood clots can be very expensive. This study was sponsored by the Ottawa Hospital Research Institute, with funding primarily from the Canadian Institutes of Health Research. The BMS-Pfizer Alliance also provided funding but had no role in designing the study or analyzing the results. The study was also supported by the CanVECTOR research network and the Ottawa Methods Centre. Research at The Ottawa Hospital is possible because of generous donations to The Ottawa Hospital Foundation. *American Association for Cancer Research (https://www.cancer.org/research/cancer-facts-statistics/all-cancer-facts-figures/cancer-facts-figures-2018.html) + 10% for Canada. Reference: Apixaban to Prevent Venous Thromboembolism in Patients with Cancer. Marc Carrier, Karim Abou-Nassar, Ranjeeta Mallick, Vicky Tagalakis, Sudeep Shivakumar, Ariah Schattner, Philip Kuruvilla, Danny Hill, Silvana Spadafora, Katerine Marquis, Mateya Trinkaus, Anna Tomiak, Agnes Y.Y. Lee, Peter L. Gross, Alejandro Lazo-Langner, Robert El-Maraghi, Glenwood Goss, Gregoire Le Gal, David Stewart, Timothy Ramsay, Marc Rodger, Debra Witham, Philip S. Wells, for the AVERT Investigators. New England Journal of Medicine. December 4, 2018. DOI: 10.1056/NEJMoa 1814468.